Very glad that we got the opportunity to go to chile, it has been a truly remarkable experience! Great people, good music and a beautiful country. Big thanks to Benjamin, Toto, Julie, John, Alechandro and all others that helped! 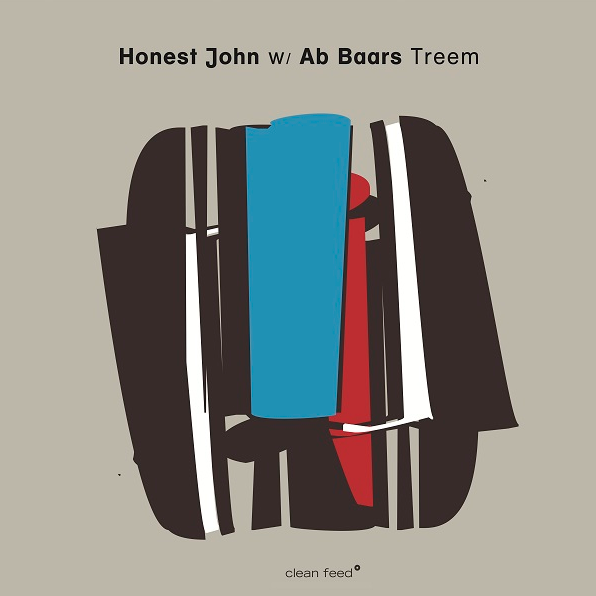 The new Honest John record featuring special guest Ab Baars on tenor saxophone, clarinet and Shakuhachi will be released on Clean Feed in May 2018. Looking forward! The compositions are both from Honest John and Ab Baars. This project will also go on tour in Europe in November 2018. Again super happy to announce that the second Honest John album "International Breakthrough" will also be released on Clean Feed in May, stay tuned! Ballrogg out on Clean Feed! Glad to announce that Ballrogg will be releasing their fourth album, this time on Clean Feed late fall 2016! Really looking forward to this Berlin gig on November 6th at 20.30 at Sowieso.